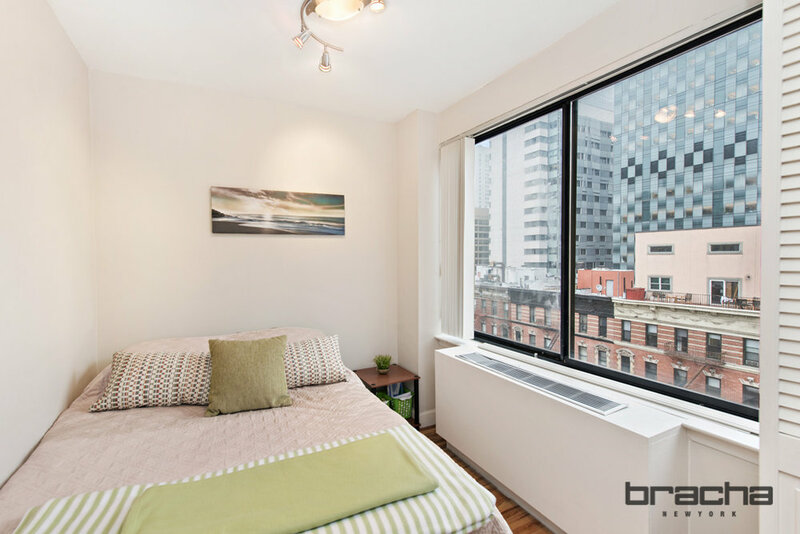 Make yourself at home in this beautiful two bedroom, two bath apartment with incredible southern and eastern exposure. 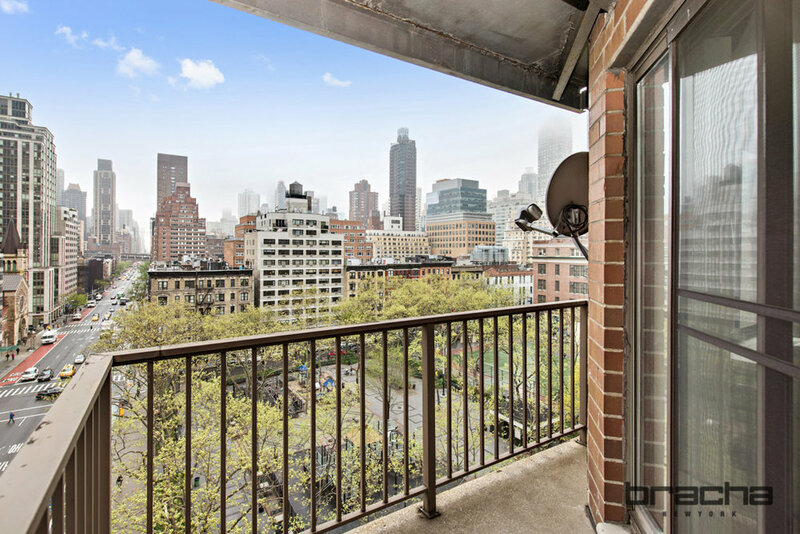 This corner unit features a huge private balcony with unobstructed city and skyline views, and overlooks the serene St. Catherine’s Park. The home features large windows in every room with sunlight pouring in, a generously spaced living room, track lighting throughout and pristine hardwood floors. 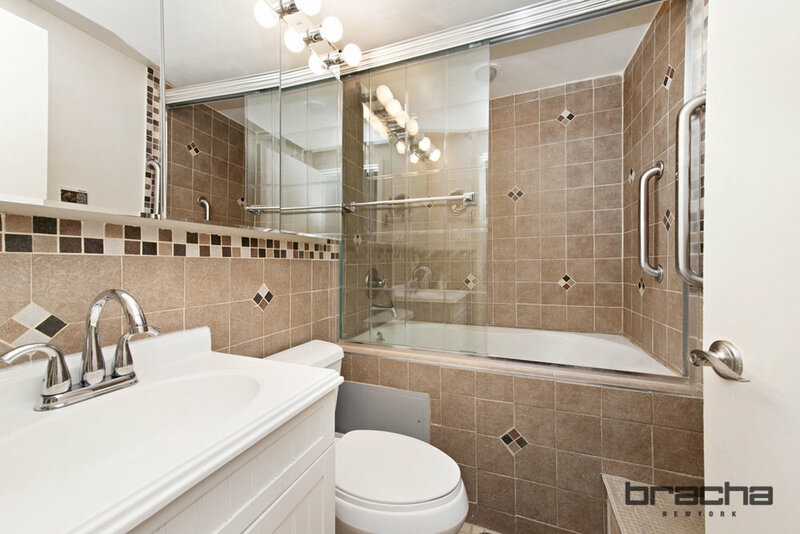 The master bedroom has ample closet space and a jacuzzi tub with shower. 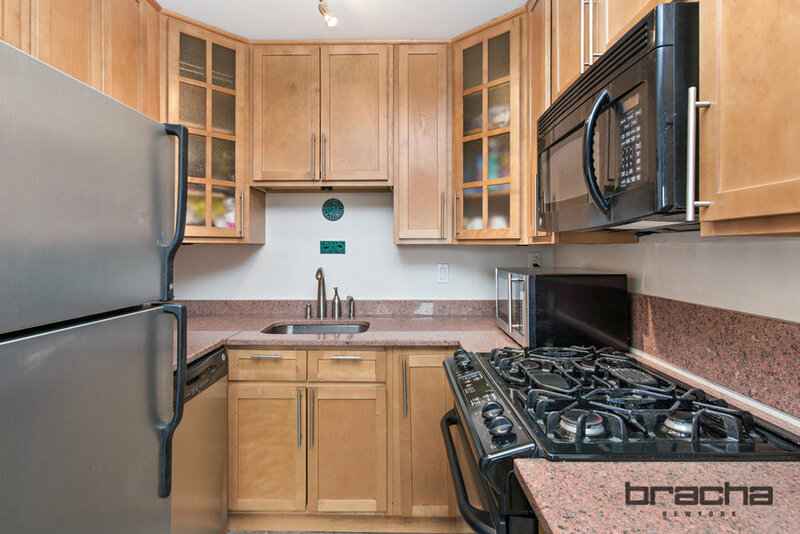 The chef's kitchen has a full suite of stainless steel appliances, granite counters and custom wood cabinetry. The condominium allows a washer and dryer to be installed in the unit. 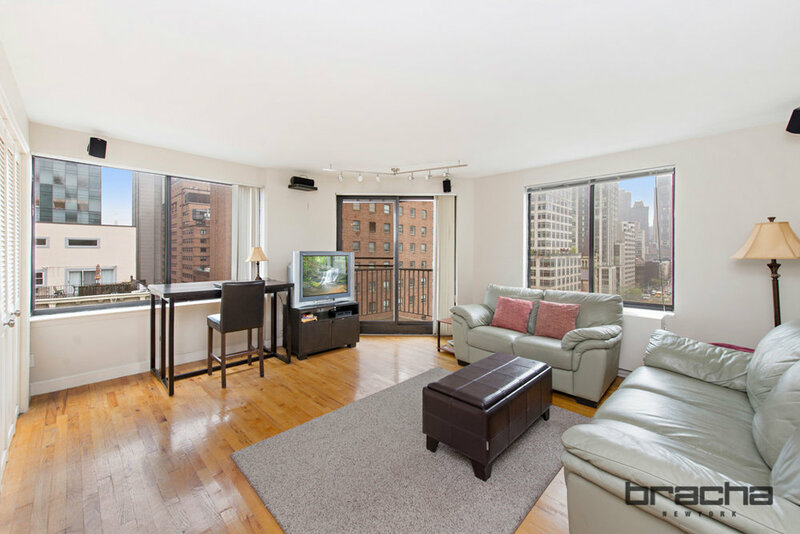 The building offers elevator service, laundry room, and a part-time doorman. Pets are welcome. 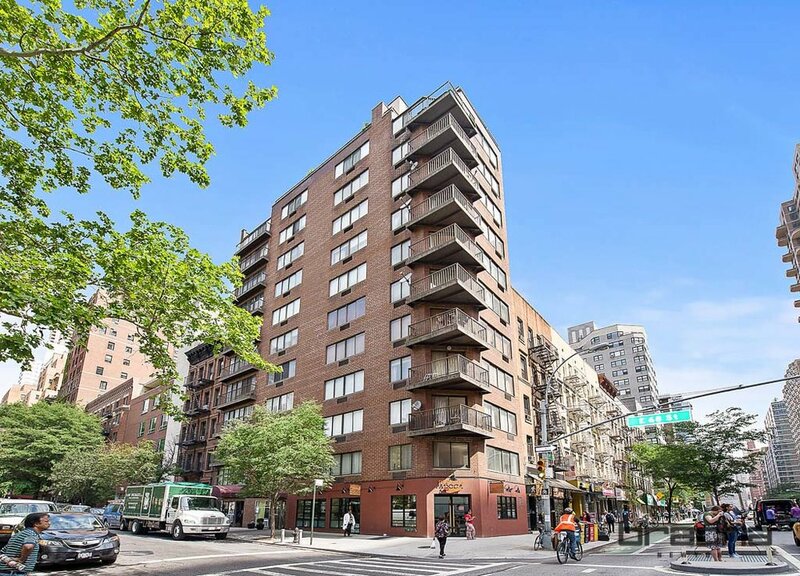 Located on the Upper East Side, the apartment is just steps to countless restaurants, cafes and shops, and a couple short blocks from the 2nd Avenue subway at 72nd Street Q line and the 4,5,6 express train stop at 68th Street. This unit currently has an assessment of $295.03, expires on March 31, 2018.